Please note, all items will be shipped on the Saturday following your order via regular mail. Note, You Do Not Need Paypal to purchase these items. Just select “Don’t have a paypal” on the shopping cart screen to use a credit card. Click on any image below to get details on that product. 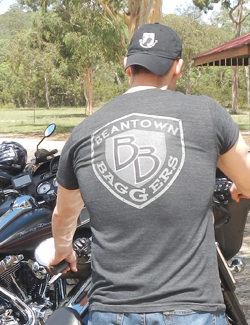 Note: Beantown Baggers sells all items at our cost. We don’t generate any revenue from this gear but are happy to sell gear if you want to represent this lifestyle in New England! Questions or concerns? Please fill out the form below.